Ireland. XIX century. 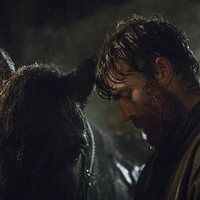 During the great famine that occurred between the years 1845-1849 Hannah (Hugo Weaving), an Irish Ranger, decides to leave his position in the British army and head back to his home in Ireland. But nothing in his homeland will be as he remembers. 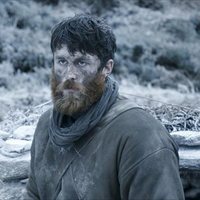 Despite having faced the horrors of war and experiencing first hand the rawness of the battle, nothing could prepare Hannah to find herself before an Ireland devastated by hunger. 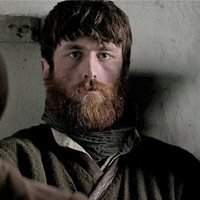 The director Lance Daly ('Life's a Breeze', 'The good doctor', ...) directs and writes this drama that includes in his cast faces like those of Hugo Weaving ('Matrix', 'Cloud Atlas', ...), James Frecheville, Stephen Rea, Freddie Fox, Barry Keoghan or Moe Dunford. 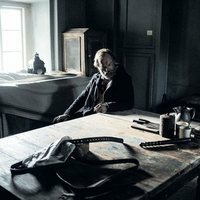 Write your own 'Black 47' review. The term 'black 47' refers to the summer of the year 1847, when the Irish potato famine was at its height and hundreds of thousands of people in Ireland died from starvation.